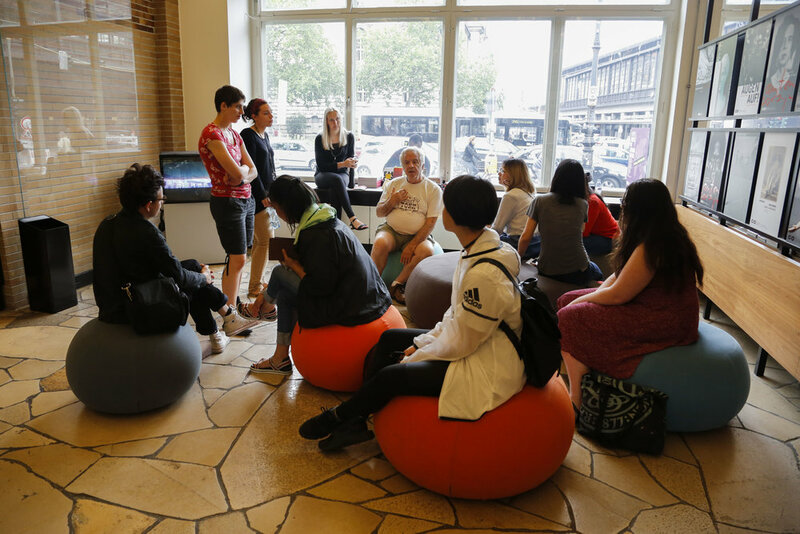 As a core part of its mission to educate artists, designers, architects, scholars, and leaders to make lasting contributions to a global society, RISD is committed to developing ever-relevant off-campus global learning opportunities. 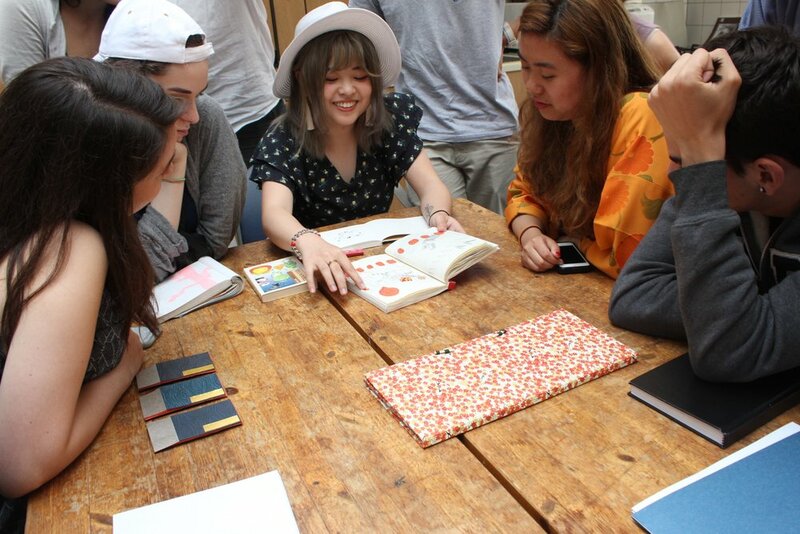 RISD Global Summer Studies 2019 are 3-week long art & design courses led by RISD faculty, open to undergraduate and graduate students currently enrolled at RISD or in other art and design colleges or institutions around the world, as well as professionals practicing in the field. All courses offer 3 RISD credits from the specific RISD department where the faculty is currently teaching. The courses have very limited capacity (maximum enrollment per course is 14 students for global destinations and 16 students for the RISD site in Rome) and registration is on a first-come, first-serve basis. Interested students can save their spot through a $1500 deposit at the time of registration. Balance will be due by March 31st. If you are on campus, we encourage you to attend the course infosessions led by faculty. Travel scholarships are available for RISD students. Application closes on February 22, 2019. 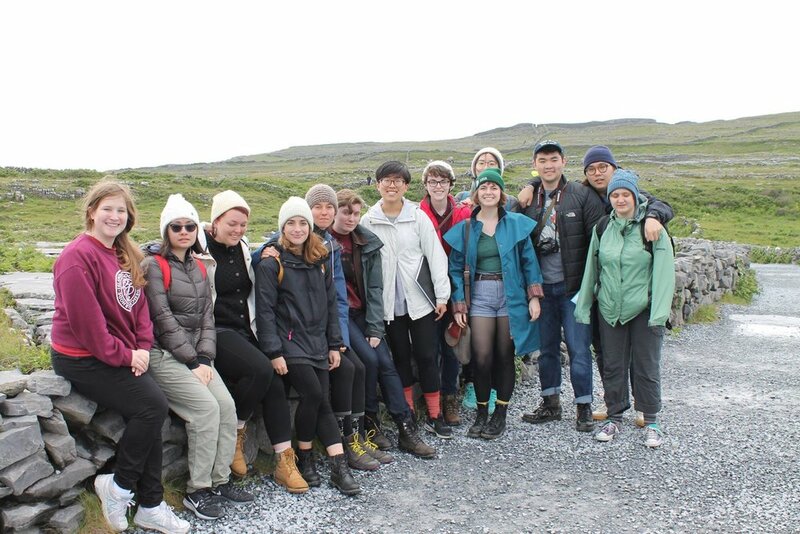 Between 2016-2018, RISD ran 18 Global Summer Studies that engaged RISD & non-RISD students with art and design practice in multiple parts of the world, from Iceland and Germany to Japan, from South Africa to Italy and Ireland. 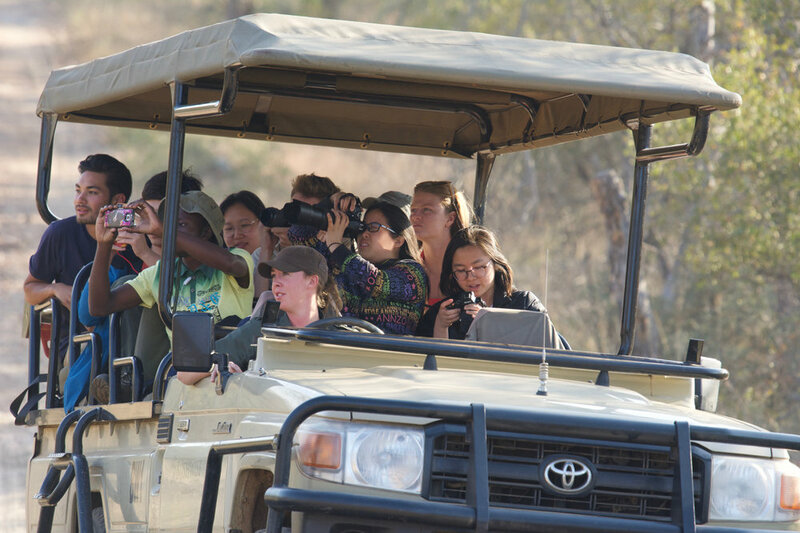 Over 200 participants enrolled in RISD Global Summer Programs in the last 3 years, and RISD Faculty engaged in different disciplines such as photography, industrial design, architecture, printmaking, illustration and drawing around 4 different continents.